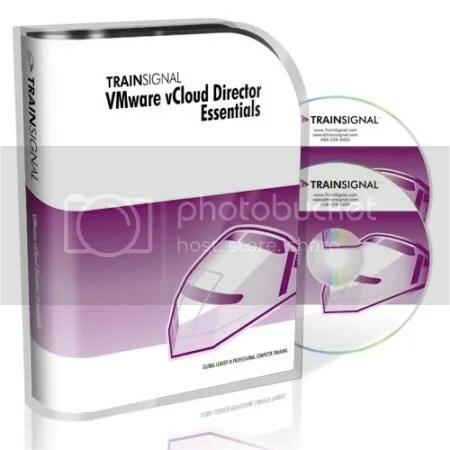 This course is designed to give an introductory look at the VMware vCloud Director 5.1 product, how it is used and configured, and how it integrates as a solution in their environment for both business and IT. The course assumes that the user has 1-3 years of experience with VMware vSphere 5.X. The user should also have basic level knowledge of storage, networking, and servers.